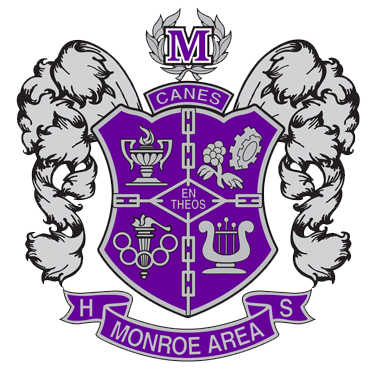 Thank you for your interest in partnering with Monroe Area High School as a school-level partner or visiting this page to support our partners. Community involvement and support is crucial to the success of our school. Our Partners in Education program is designed to create a close, working relationship between your business and our school. The purpose of this program is to enrich and expand the educational opportunities for our students while fostering a deeper understanding of the school system within the community. We are grateful for our current partners and to organizations that wish to become involved and join us as we continue to invest in our students. Our partners support and enrich the education of our students; encourage and support our school’s faculty and staff; and promote our community's strengths while identifying needs. If you are interested in becoming a partner, please contact the school at (770) 266-4599.